Huddled up in groups staring into the pouring rain, hoping for a slowed-window period to hustle to class, students can be seen partaking in the same dreary routine this time of year. To alleviate the wet hair and drenched clothes, Student Government (SG) has funded an umbrella sharing initiative. The initiative will provide umbrellas to students at no cost with designated rental periods, as well as free-to-keep ponchos. The project is still being finalized with the intent to conduct a pilot program by the end of the fall semester. 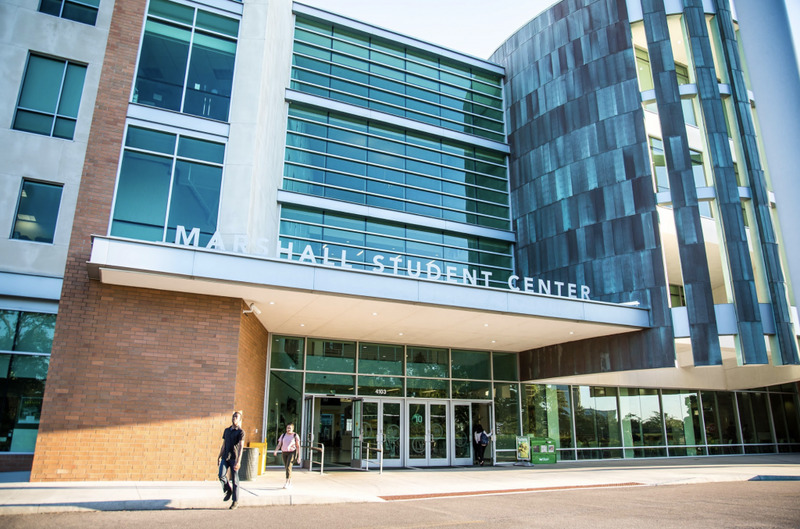 As partners for the project, the Marshall Student Center, USF library, Campus Recreation and various dining locations — that have yet to be finalized — will serve as checkout stations for the umbrella rentals. Payroll will not have to be given because the check-out log system would be done by staff who are already in the partner offices. The umbrellas and ponchos cost a little under $1,500 with funds coming from the SG executive budget. The umbrella sharing initiative was inspired by universities such as Pennsylvania State, who had a similar program. 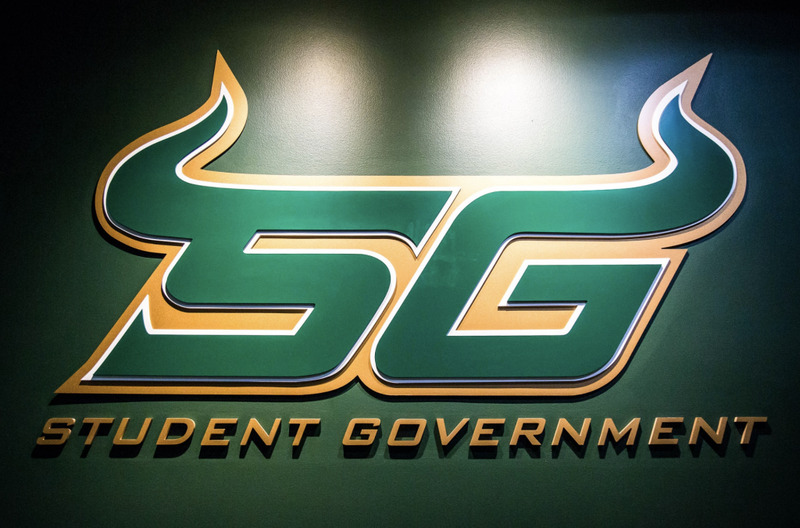 SG was also receiving feedback from students that wanted the program because of the rainy months and hurricane season, according to Chief of Staff Arianna Martinez. 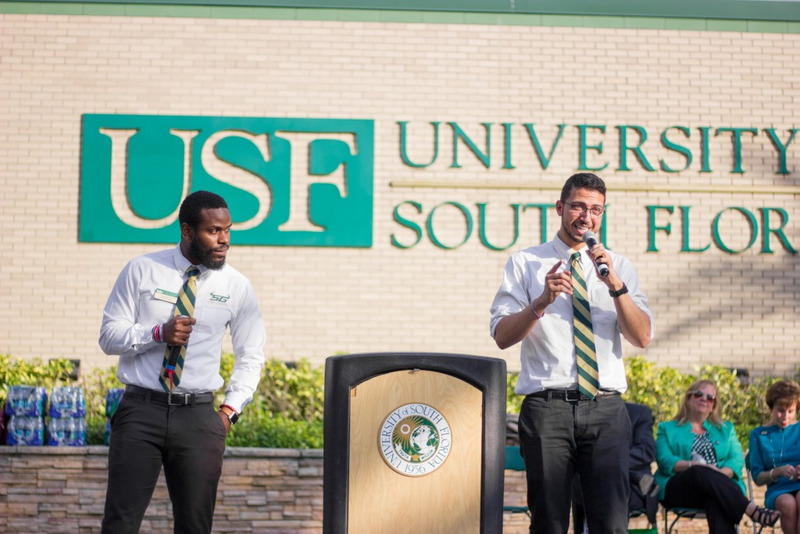 The project was originally on Moneer Kheireddine and Shaquille Kent’s campaign platform for their first term as student body president and vice president, respectively. 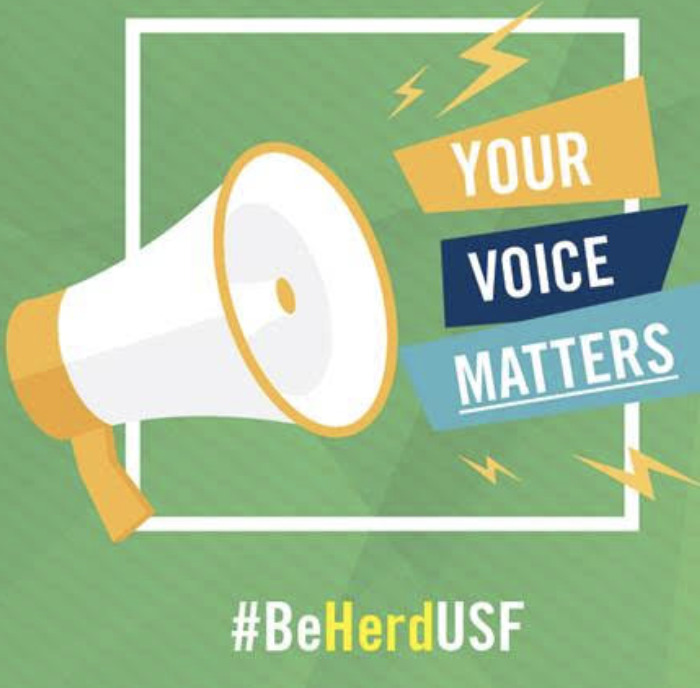 Martinez was passed down the initiative in her previous role as director of student life and conducted research on how to execute the project at USF. Martinez said she worked closely with Student Business Services to make sure she was getting the lowest price for the highest quality products. She added that the details are still being worked out about how long the rental period would last for the umbrellas. “It is something that we really saw a need for that would really prove to be a convenience for students here,” Martinez said. The final implementation phases will be under the management of Marco Terron-Barreto, the current director of student life and university affairs and the project’s new organizer. “Everything is secured at this point and my job is to implement it and make sure the initial meeting with all the partners will run smoothly for the pilot,” Terron-Barreto said. Terron-Barreto is also working on a sufficient model for the umbrella check out system and a spreadsheet for accountability to know who has an umbrella checked out. 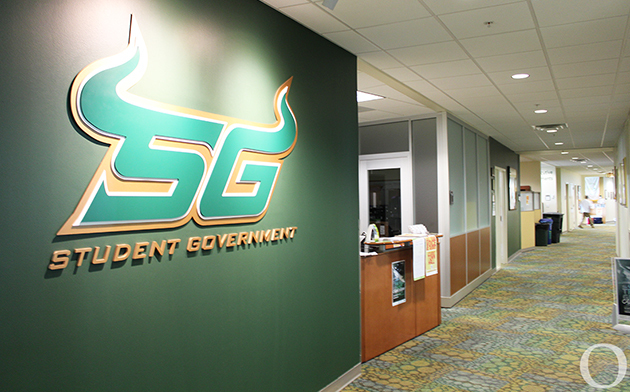 After the pilot, Martinez said SG will review student surveys, which would most likely be conducted through Bullsync. Terron-Barreto said he relates personally to the initiative as a student and understands the convenience it could bring students.